70% v/v Isopropyl Alcohol Swab. Medi-wipe-like type. Sterile. Approx. 5cm x 3cm. Pre-injection type swab useful for sterilizing/cleaning/wiping out minor equipment such as splinter forcep/tweezer points, scissors, inhalers/spacers (emergency use), thermometers etc... Not recommended for use on wounds due to possible alcohol stinging - please see SKU code SCET and SCET100 for cetrimide swabs for use on open skin grazes/wounds. Box of 200 70% v/v Isopropyl Alcohol Swabs. Medi-wipe-like type. Sterile. Approx. 5cm x 3cm. Pre-injection type swabs useful for sterilizing/cleaning/wiping out minor equipment such as splinter forcep/tweezer points, scissors, inhalers/spacers (emergency use), thermometers etc... Not recommended for use on wounds due to possible alcohol stinging - please see SKU code SCET and SCET100 for cetrimide swabs for use on open skin grazes/wounds. Thick and absorbent 8 ply sterile gauze swabs, individually wrapped peel-apart pack of 5 swabs, 7.5cm x 7.5cm each. Better than using cotton wool as gauze swabs minimize fibre transfer to wounds and better than bulk gauze packs whereby you only open/contaminate 5 swabs at a time. 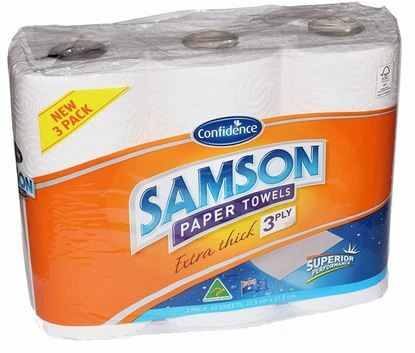 Extra thick 3 ply, 60 sheets per roll, each 22.5cm x 21cm. Disposable paper towel. 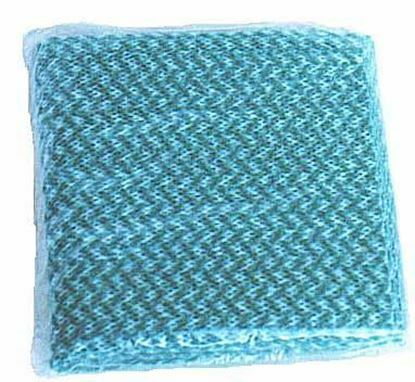 Besides general cleaning/wiping, these towels are an economical disposable barrier aid wrap-around for cold packs, thus protecting skin from pack's harsh cold/hot temperature and minimizing cross-contamination. 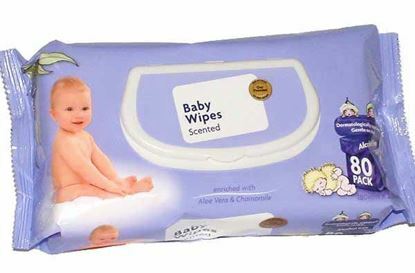 Pack of 10 'Chux'-like 60cm x 30cm wipes. Strong enough to be washed and reused several times. Economical barrier device as a wrap around for cold packs, thus protecting skin from pack's harsh cold/hot temperature and minimizing cross-contamination. Wash and disinfect thoroughly after every application if re-used. 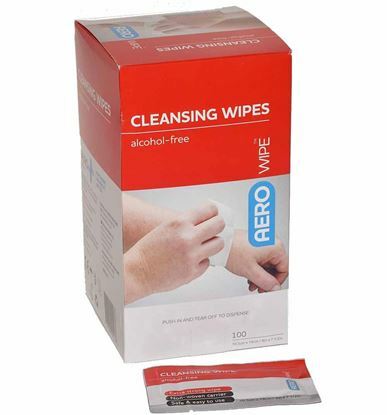 Pack of 80 moistened cleansing wipes for major cleaning tasks such as toileting and large body area cleaning. Packed in a robust re-sealable package with hard plastic opening. pH balanced and alcohol-free to help prevent irritation and ensure they are gentle on the skin of the person being cleaned-up. Dermatologically approved, each wipe contains additives to help prevent rash and sooth sore skin. 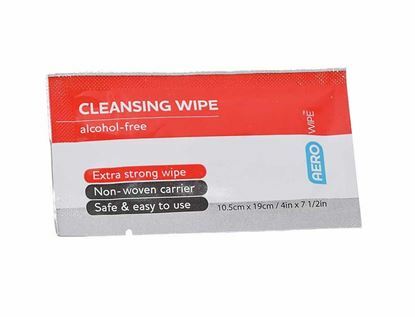 Each wipe cleanses and moisturises leaving areas clean and fresh.